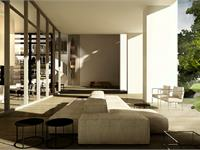 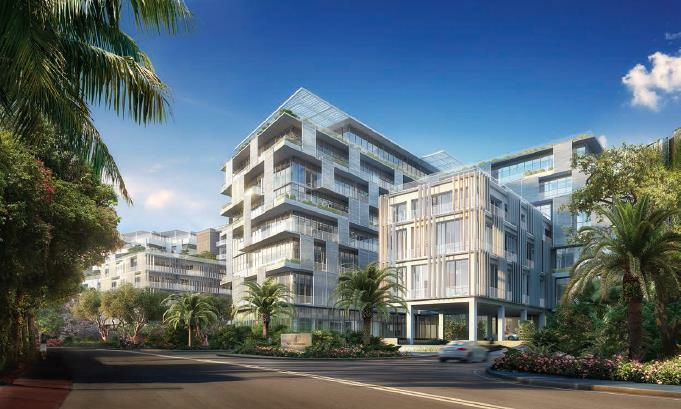 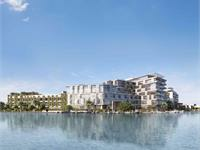 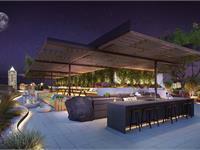 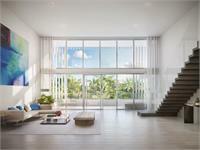 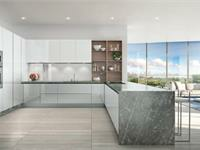 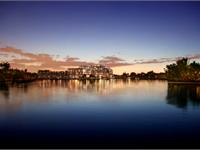 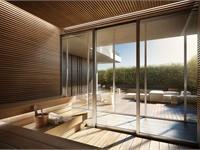 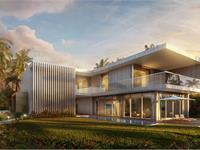 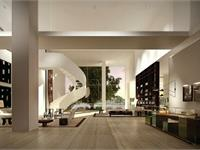 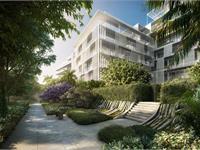 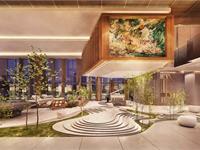 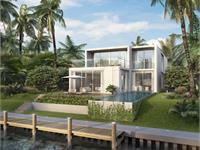 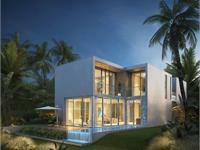 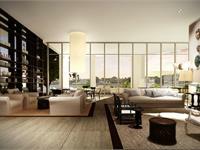 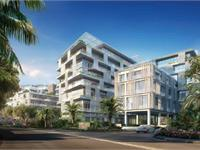 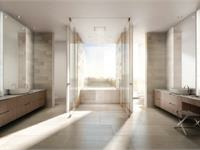 currently under construction at 4701 Meridian Avenue, Miami Beach. 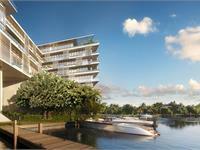 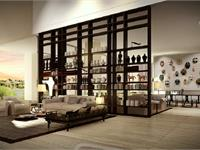 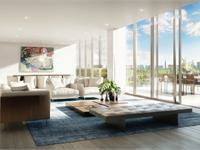 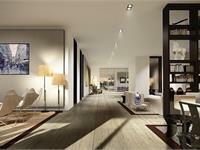 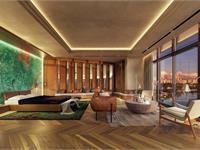 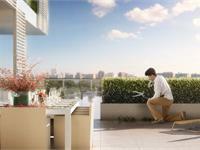 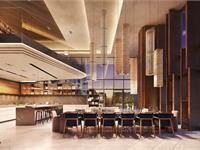 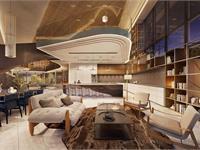 Sales for available units range in price from $2,256,000 to $16,900,000. 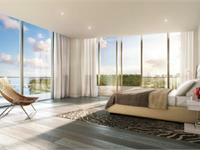 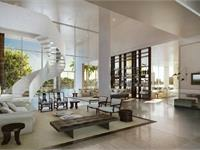 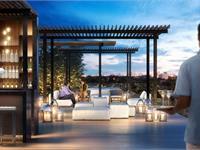 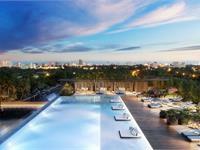 The Ritz-Carlton Residences, Miami Beach has a total of 126 units. 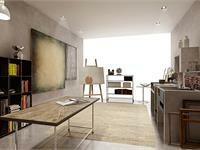 Sizes range from 1969 to 6332 square feet. 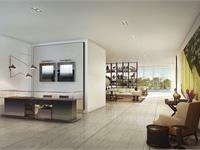 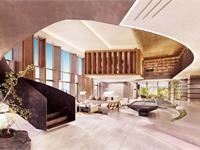 Your inquiry will be delivered to the The Ritz-Carlton Residences, Miami Beach sales team, who will send you more information about this development.